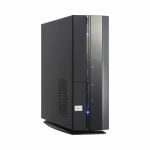 With its sleek and slim design, P3-P5G31 can be placed vertically or horizontally to accommodate any work and home environments. It also runs quietly to deliver a peaceful working environment. P3-P5G31 incorporates the latest Intel G31 chipset, supporting the latest Intel CPU for robust computing and efficient system operations. The clever mechanical structure, smart cable management and special clip design of the P3-P5G31 facilitates easy assembly, expansion and upgrade. With its sleek and slim design, P3-P5G31 is a great replacement for the old-fashion desktops. It can be placed vertically or horizontally to maximize your desk space and accommodate any work and home environments. P3-P5G31 offers high flexibility despite of its compact size. 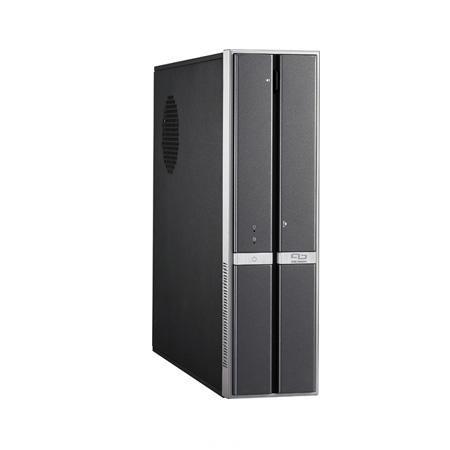 It incorporated the latest SATAII interface, dual-channel DDRII 800/667 SDRAM and PCI Express x 16 graphics. Configure hardware and software components based on your own needs. 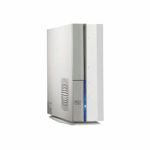 P3-P5G31 supports a full array of multimedia functions, including D-sub, 6-channel HD audio, CF, MS, MS Pro, SD, MMC, and SM card readers, and etc. It provides users a convenient platform for daily demand.